2. Aamai Vadai or Paruppu Vadai made with bengal gram. These two in themselves have different names. Ulundhu Vadai is also called ‘Medhu Vadai’ meaning Soft Vadai; Aamai Vadai is also referred to as Masala Vadai and they also possess many more names. 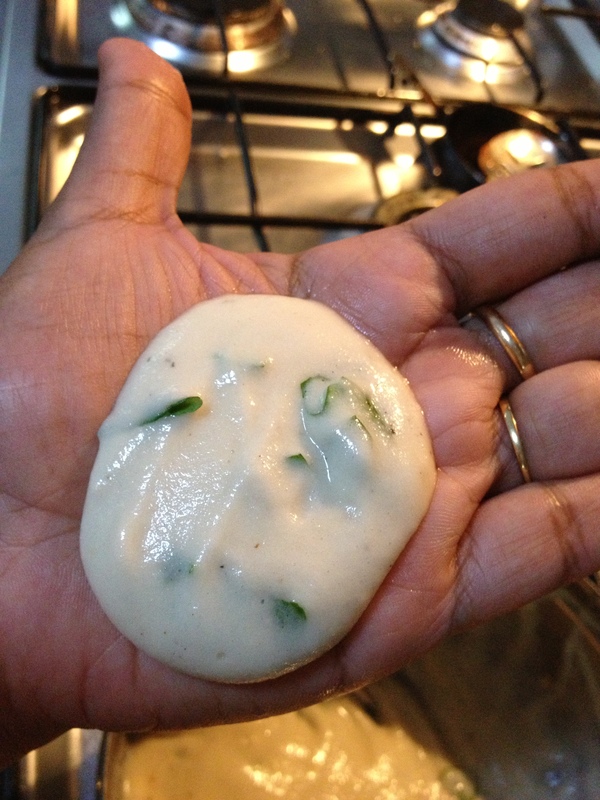 Quite interesting though – that’s why the topic ‘Vadai’ can be a great research title! One can also hear different versions of the same name – Vadai, Vada, Vade, Bada and I think in Punjab it is called Bhalla as in Dahi Bhalla, Thayir Vadai (Vadai soaked in curd) in Tamil. That is not all! 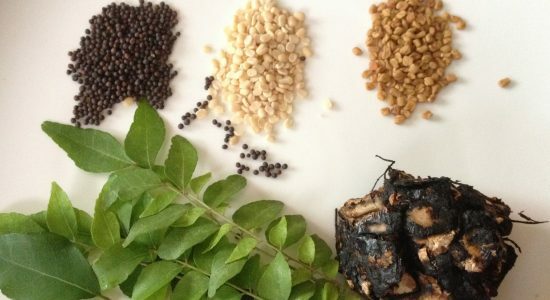 While we make Ulundhu Vadai with dehusked black gram and Aamai Vadai with bengal gram, there can be various kinds of Vadais made with different combinations to these two core ingredients. and many more innovative crisps by chefs at home. Vadai is served with chutney and/or sambar. Apart from combining ingredients, there can also be other impressive ways of serving Ulundhu Vadais – the softer among the two. Vadai Curry – an exotic spicy curry with ground spices, wherein the gravy is thickened by soaking the deep fried vadais. The taste of the spicy curry mixed with the flavour of fried vadais is a great hit with Idli and Dosai. Vadai can fit in all places and occasions. Any traditional festival, celebration or happy occasion would be half done without these for sure. Dinner – who would say no to Vadai soaked in the lunch sambar or rasam, which is now a converted sambar vadai or rasa vadai for dinner.. In addition to these impressive qualities, I find the essence of Vadai might be a culinary balance in festive occasions. For any festival, event or celebration, the quintessential flavor is sweet. Different kinds of or atleast one sweet dish is prepared for any special occasion. When enjoying food forms part and parcel of the day to day activities of an Indian household, the place of food in festivals is ultimate. The concept of making an occasion happy by distribution and consumption of sweets can sometimes be a painful practice for the self proclaimed ‘sweet toothers by birth’ too. Here is where the role of Vadai stands appealing. When there is heavy downpour of sweets that smoothly glides into one’s tummy, there is always the quite bland and crispy/semi crispy salted vadai which is served with spicy chutney to give relief from the overdose of sweets. It certianly does great justice in soothing one’s palate during those essential times. 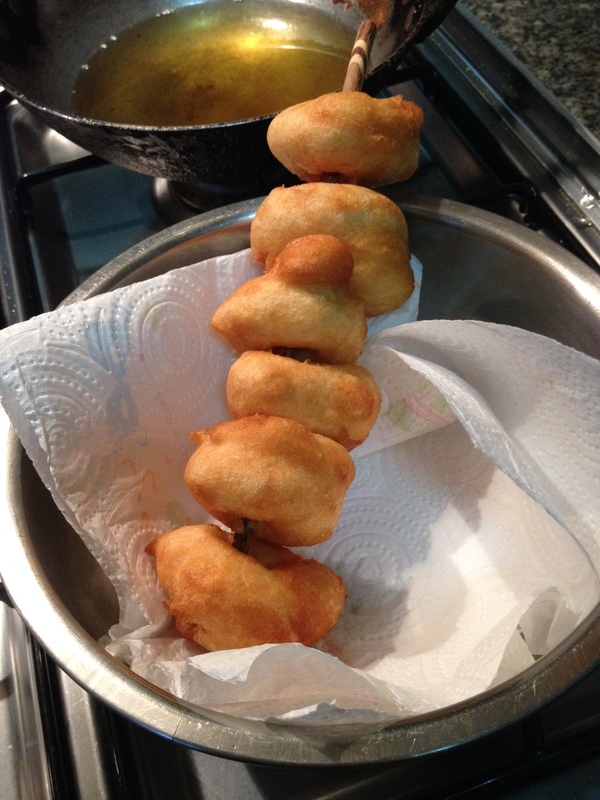 Hence, Vadai always forms part of festive food, to ensure a Balance might be. While reading the recent article posted by dear fried Oz of ‘kitchen butterfly’, she had mentioned she tasted Vadai in Dubai and it tasted like ‘Akara’. I was anxious to know about akara. Akara is a deep fried Nigerian Snack and breakfast meal made with ground de-hulled(peeled) brown or black-eyed beans and spices. 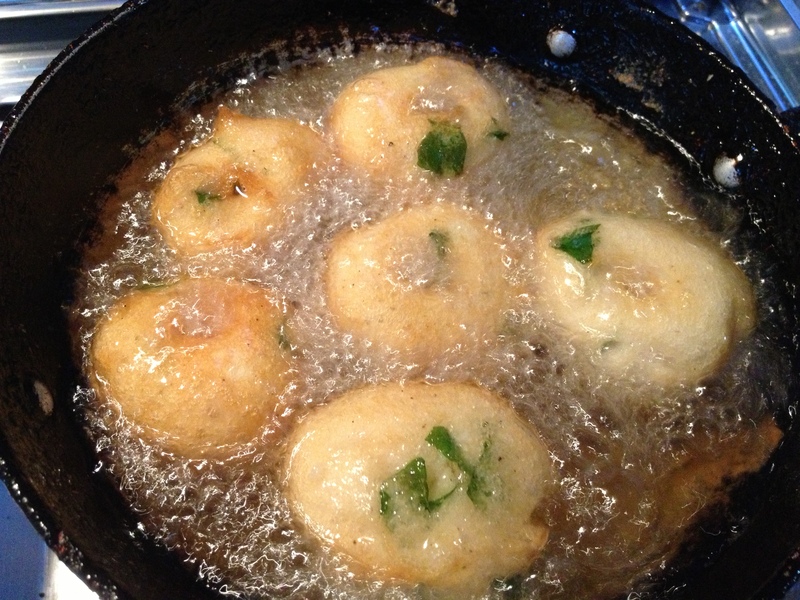 Akara is also known as Acarajé, Fried Bean Cakes, Koose or Fried Bean Balls. Almost the same, with the different lentil. Black Eyed Pea is called Karamani in Tamil. 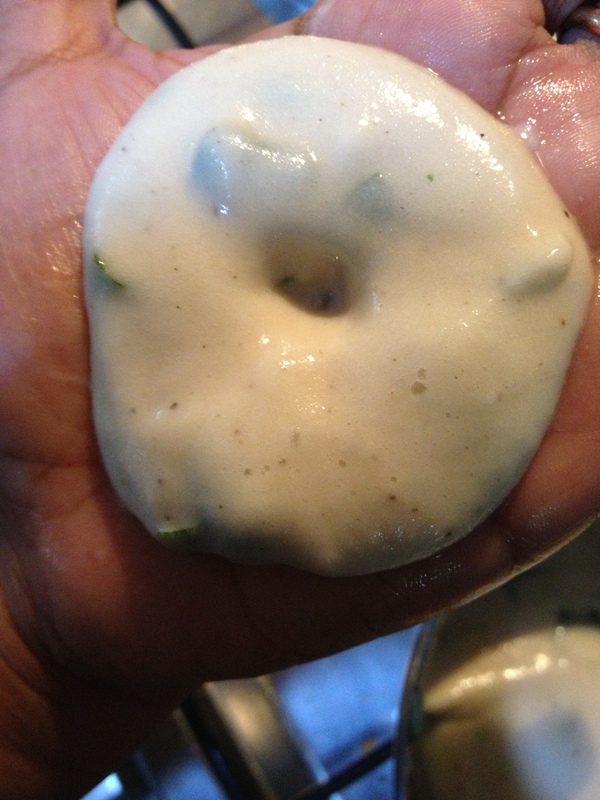 I also found ‘Karamani Vadai’ recipe posted by fellow south indian bloggers. Learnt many things here. Akara and Karamani sound similar too! Thanks Oz for aiding me know about akara and nigerian cuisine through that comparison. 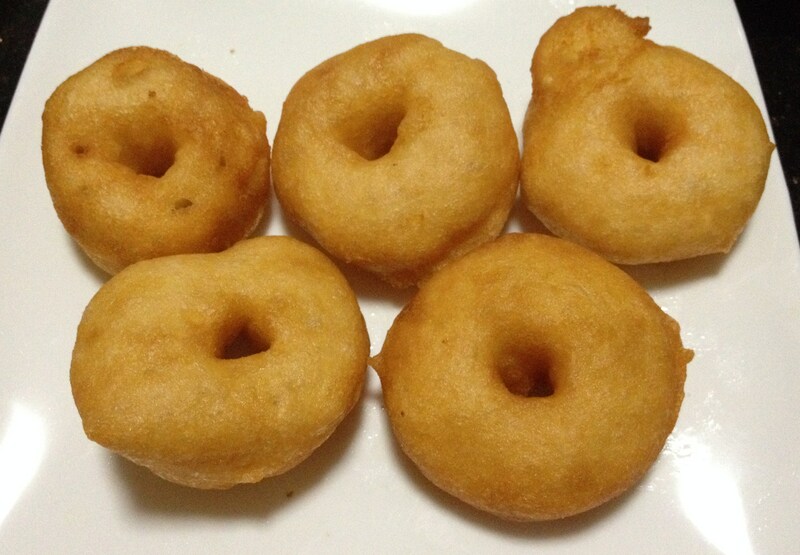 Ulundhu Vadai is made with dehusked black gram. 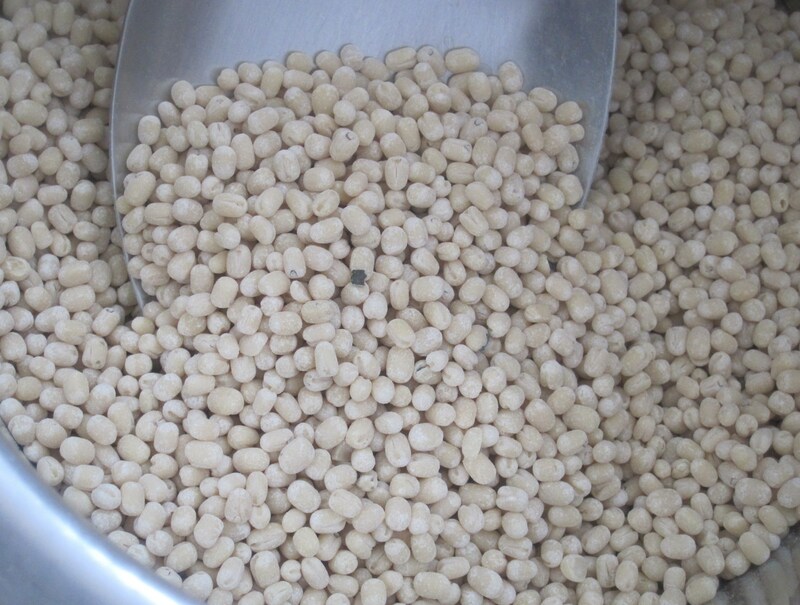 The lentil is soaked and blended to a thick foamy consistency. For binding, rice flour is added while mixing with salt and other ingredients like onions, green chillies, black pepper and curry leaves. I prefer to soak little rice with black gram and blend together. 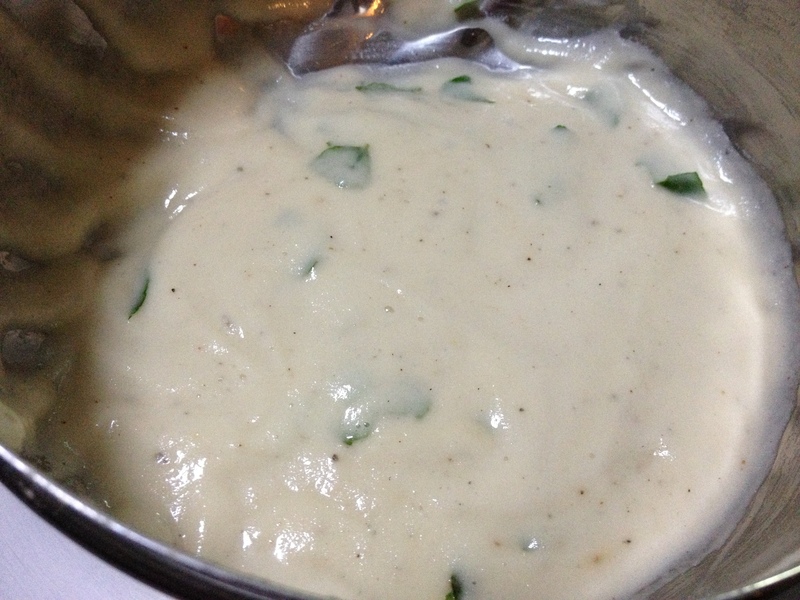 This I feel gives a better texture to the batter. 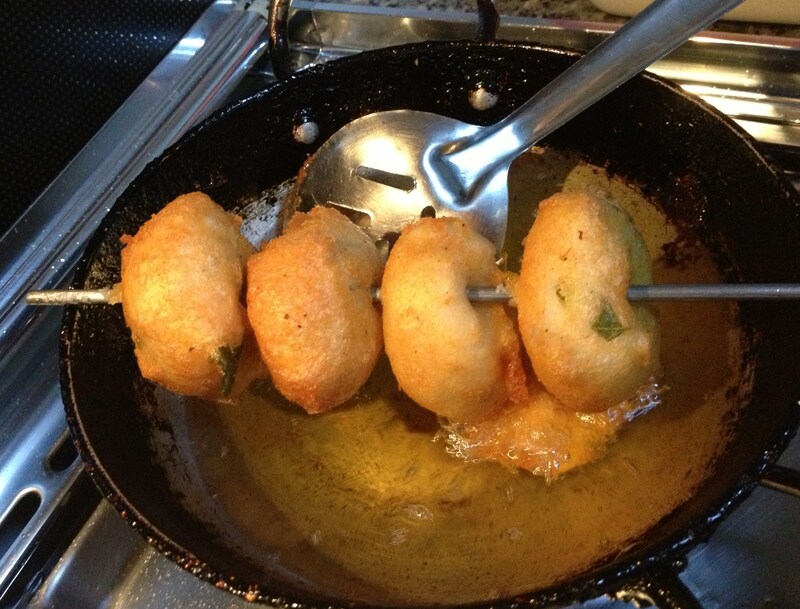 The speciality of this type of Vadai also lies in its shape. This is a doughnut shaped snack. Hence, little extra effort is needed in bringing in the exclusive shape. One can also make basic vadai with three ingredients – lentil, rice or rice flour and salt blended with water and deep fried. Adding onions, chillies and curry leaves enhances the flavor of this snack. 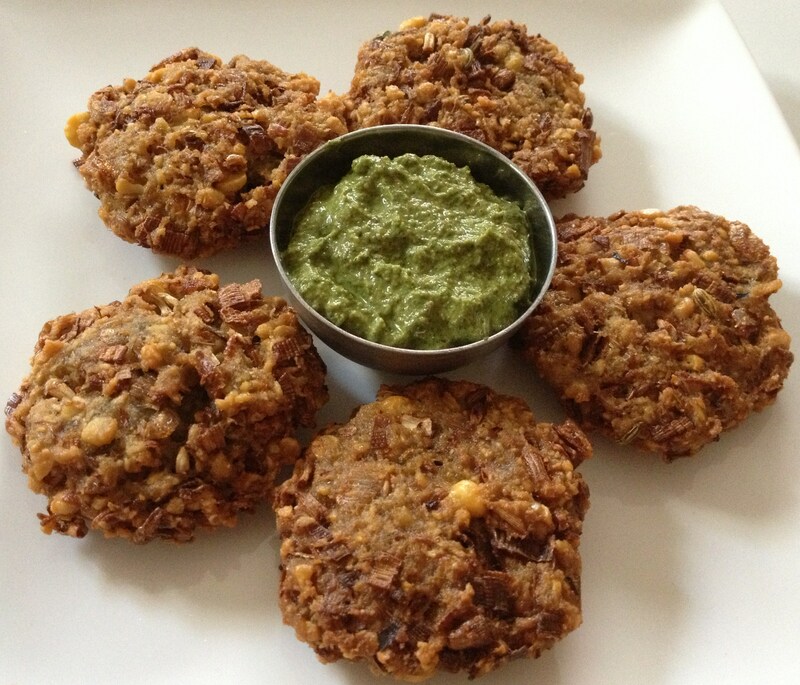 Previous Post Mundhiri Kothu – the traditional and exceptional sweet!